In order to determine which birthstone fits Cancers, one should consider the personal characteristics of the representatives of the sign. Cancers are born to serve their families, they’re very quiet, in this regard they have no rivals among signs of the Zodiac. They’re patronized by the Moon and Sun. Water is their crucial element. Cancers never forget their past, as it’s their major distraction. As follows from this, good memories should dominate. Cancers are romantic dreamers with a pessimistic attitude to life. They boast high intellect and excellent logical thinking. Digging in their own feelings and profound introspection is what they like to do. Being sweet and tender by nature, representatives of the sign consider their family to be the main value in their life. They strongly hold to their traditions and habits. There’s no wonder they hate progress and anything new. Being perfect family men, they rarely become good leaders. Their self-confidence isn’t strong enough to give orders. Their best role is taking care of anyone. Cancers born in the period 21st June – 1st July are patronized by the Moon. They often become favorites of other people due to their sensitivity and kindness. They’ll benefit from wearing jewelry with such translucent stones as rock crystal, hematite, some kids of jade, carnelian, amethyst and moonstone. Those born from the 2nd to the 11th of July consider the world to be one big puzzle and their mission is to solve it. They’re somewhat cynical and that really helps them in business. 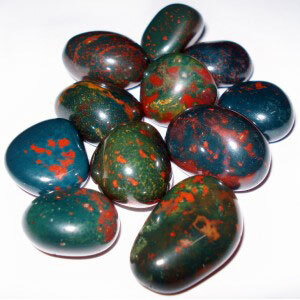 Their best stones are onyx, pearls, turquoise, heliotrope, chrysoprase and chalcedony. The Moon and Neptune takes care of those born in the period 12th – 22th of July. These creative people are specially successful in magic and science. They’re romantic and sensitive personalities. Optimum stones for this decade include emerald, aquamarine, beryl, ruby and tourmaline. 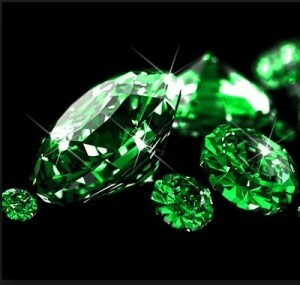 Emerald is probably the best birthstone for Cancer. It would be an ideal gift for any newborn Cancer. It will protect the baby from evil eye as well as other evil tricks. Emerald also protects women, especially during their pregnancy. Apart from that, the stone patronizes the family hearth and traditions. Representatives of the sign are prone to suspiciousness and anxiety. That’s why it’s so crucial to wear jewelry with emerald – this stuff efficiently dispels any unfounded suspicion and calms the wearer down. The gem has a positive impact on the overall emotional state and improves sleep. Emerald is a good stone for travelers, especially for sea ones. The gem is often chosen by businessmen, sailors and creative people. Mundane Cancers can get a powerful impulse of talent from the gem. When going in for yoga or improving their self-knowledge Cancers can fully count on emerald. Cancers are philosophers by nature and that’s another reason why they require this stone. With emerald, you’ll easily direct your thoughts towards the future. The Sun is crucial for Cancers, that’s why they opt for heliotrope. 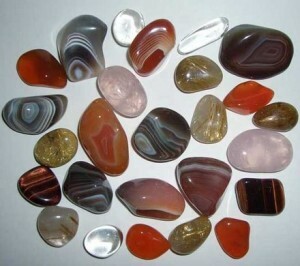 The gem helps to establish contacts with others, protects from diseases and gives strength and energy. Heliotrope averts troubles and assists in all endeavors. This mineral protects the owner from envy and anger. The mineral softens the hardness as well as obstinacy nature of the sign, thus contributing to a successful career. Jewelry with this mineral gives its owner good luck. 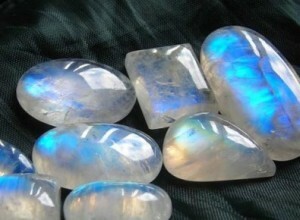 Moonstone ensures family well-being and relives stress. 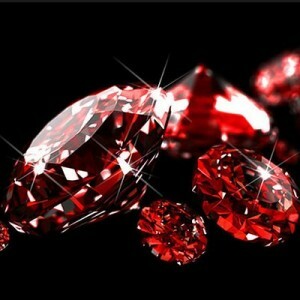 Cancers are prone to melancholy and depression – ruby will successfully fight depressive thoughts and give tons of energy. Grey or white chalcedony serves for the same purpose. Green and blue chalcedony assists in love affairs and helps to find a job. Cancer people are prone to melancholy bordering on depression. Chalcedony will help to prevent this condition. A piece of raw chalcedony will bring peace and order in your house. 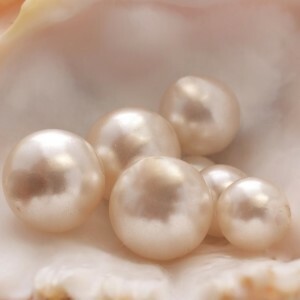 Family Cancers need natural pearls as a powerful mascot. It efficiently averts quarrels and protects from ghosts of the past. It’s good at repelling negative energy and envy. Pearls clearly indicate the owner’s bad mood by getting dark. Cancer shouldn’t wear chalcedony all the time as the gem requires gaining energy from the outside. Silver is the ideal metal for Cancer jewelry. Unmarried representatives of the sign should avoid wearing pearl necklaces. Cancers should stay away from active energy stones, including diamond, agate, rauchtopaz and topaz. Don’t wear stones rich in color because they’re capable of suppressing the owner’s personality. Jewelry with orange, red and yellow stones aren’t welcome too.